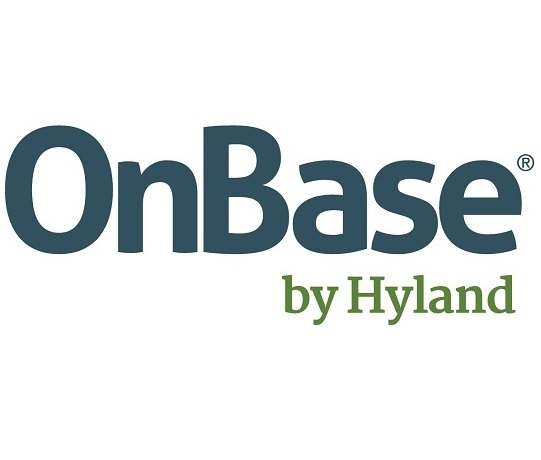 For over 20 years, OnBase by Hyland has helped our more than 1,500 lifetime government customers by providing solutions for all aspects of government. OnBase, is one of the most flexible and comprehensive enterprise content management (ECM) solutions on the market today. OnBase empowers users to grow their solutions as needs change and government evolves. It is tailored for departments, but comprehensive for the enterprise, designed to give you what you need today and evolve with you over time. For more information about OnBase, please visit us at http://www.onbase.com/government.